I’m Jenni, also known as Lucas’ Mummy, D’s partner, H’s sister or H and S’s daughter. I live in a little village or at least it used to be little until it was decided that building houses in every field possible was a great idea. It’s one of those villages where the majority of people know everyone and I must not have made such an impression when I was younger as I am generally known through being something to someone else rather than just me. Saying that, I don’t know a lot of people that people are surprised about so maybe I just kept myself to myself. I’m quite happy with that though, I’m not interested in being in one of those clicks. I work for an online jewellery business doing the marketing and social media. I started this after my maternity leave. Pre-Lucas I worked as a support worker for adults with autism. I loved that job but the hours weren’t so family friendly when breastfeeding so I do the occasional shift so I don’t lose touch and get every evening at home with my boys. 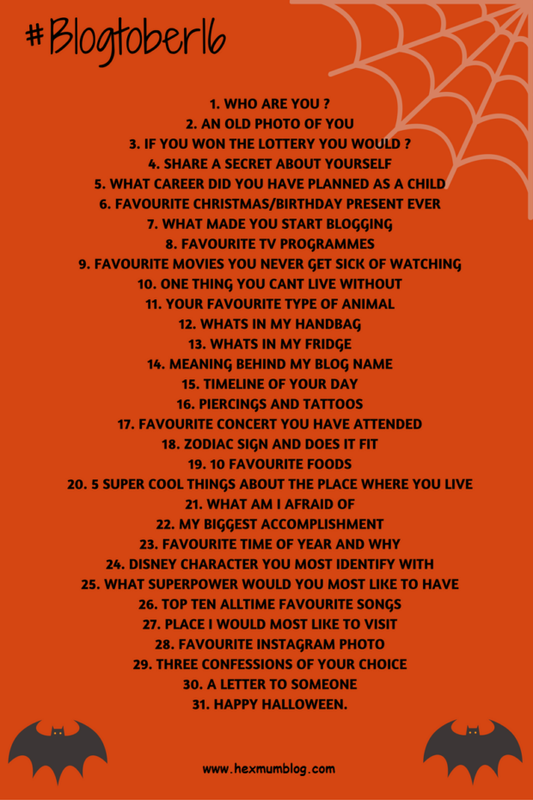 18 Comments on Blogtober #1 – who are you? Nice to meet you and learn more about you! Hi Jenni! I’ll look forward to reading the rest of your blogtober posts. So nice to get to know a little more about you. I used to live in one of those villages too. I escaped and haven’t gone back but I did come back to my hometown, so I didn’t really get that far! 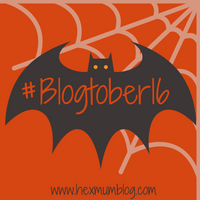 Looking forward to reading more blogtober posts! Nice to meet you 😉 I look forward to all your posts this month! I love learning more about people especially ones whose blog I read a lot like yours!